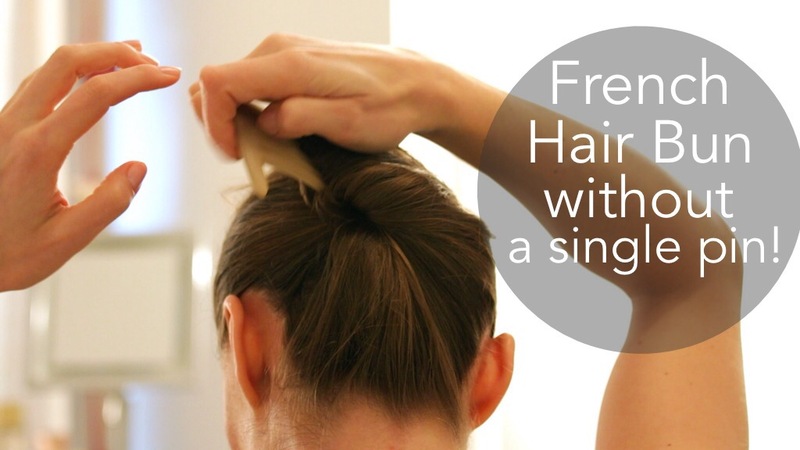 How to create a French Style hair bun without a single pin! Do you know how to recognise dehydrated skin? Smokey eyes in 3 steps. 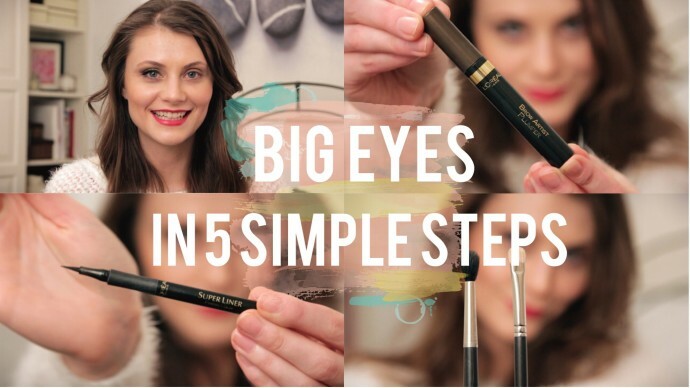 Big eyes in 5 easy makeup steps. You’d like to have mesmerising big eyes? Don’t blame ya! We find people with big eyes more attractive, according to some research. I’d like to share with you a few easy steps to big eyes. These makeup tricks will make your eyes appear bigger! From brow enhancement to big eyes…. 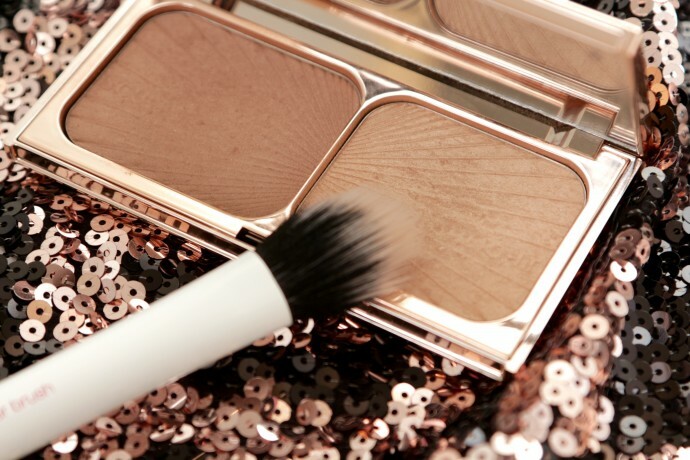 Easy Contouring & what Charlotte Tilbury can teach us about it? Charlotte Tilbury made contouring easy with her Filmstar Bronze & Glow. Contouring the face is one of the makeup tricks that can be truly time consuming and something that requires some serious makeup skills. 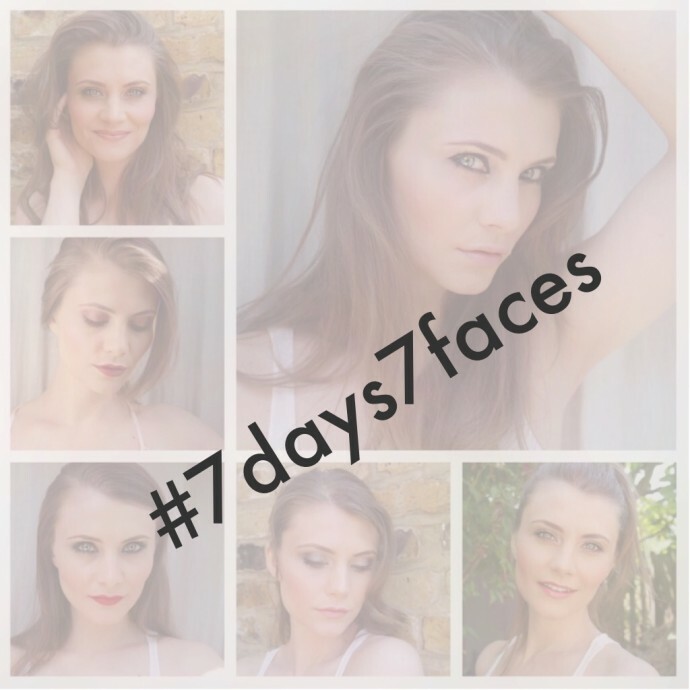 Easy contouring can be, quick yet effective in sculpting your face to give you those supermodel features…. 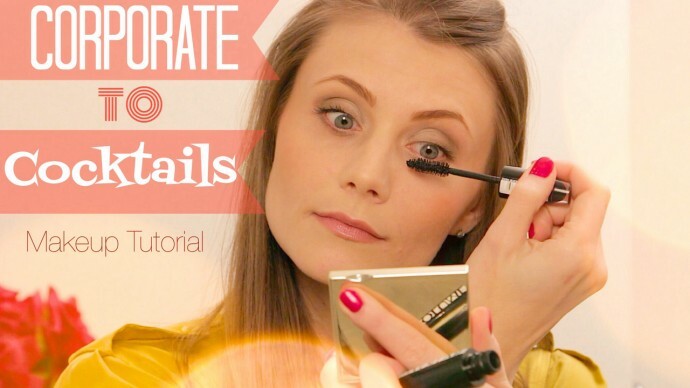 Corporate to cocktails eyes makeup tutorial. 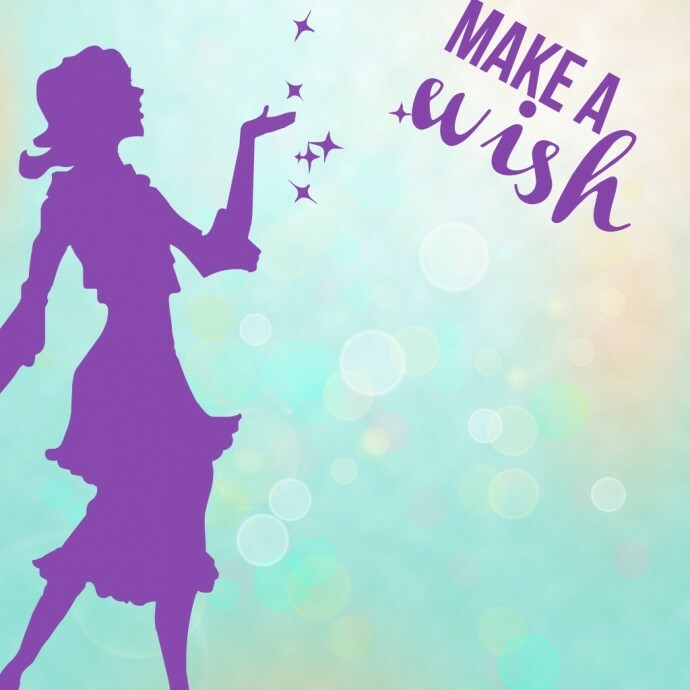 What a fairy godmother can teach us about overcoming our skin concerns?